Today we are launching a sneak preview of our collaboration between Leksandsstolen and Klippan Yllefabrik. 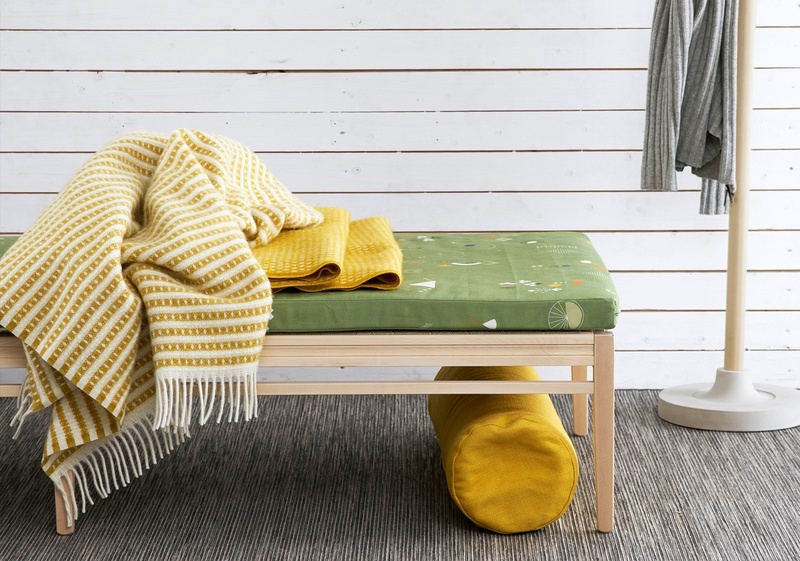 Together with furniture designer Nanni Holén, we have created a number of products and textiles. First out is the fabric "7 days" together with day bed "Sunday". More info to be released during this spring.